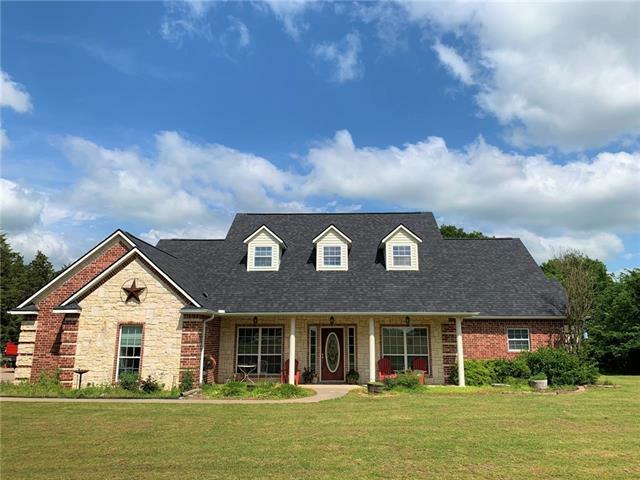 All Bonham homes currently listed for sale in Bonham as of 04/20/2019 are shown below. You can change the search criteria at any time by pressing the 'Change Search' button below. 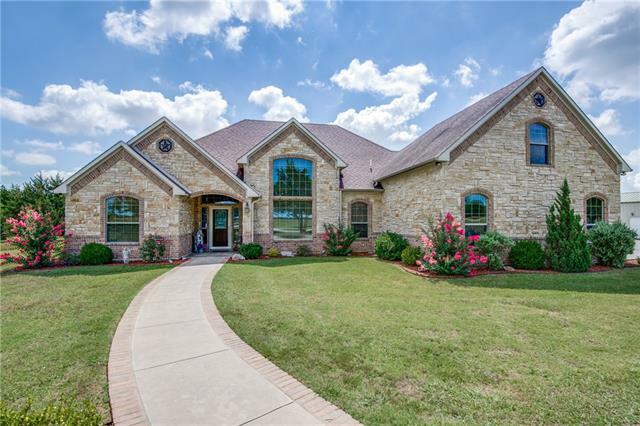 If you have any questions or you would like more information about any Bonham homes for sale or other Bonham real estate, please contact us and one of our knowledgeable Bonham REALTORS® would be pleased to assist you. "Stunning Mediterranean with enormous rooms and Gorgeous 25- acre private lake (stocked). Bedrooms are situated to take advantage of the lake view. Home was built by a commercial developer from Hawaii who designed and built the house to last for generations. There are two 3-bedroom, 2 bath care taker homes on the property. 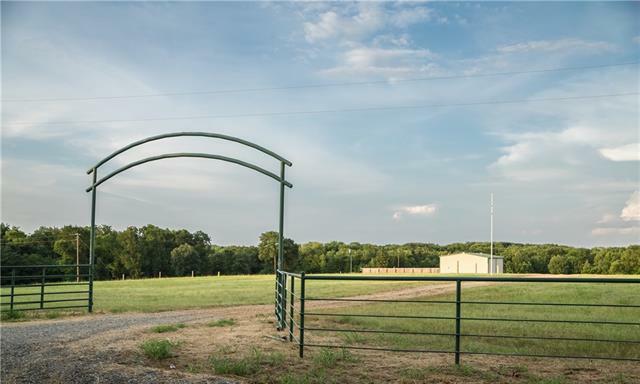 5 Stall horse barn and 100 x 100 corral make this an ideal property for horses. There is also a large equipment barn and on-site fuel tanks. The property consists of an "
"Imagined and Designed by A Renowned Developer from Hawaii; Built to Last, Five Star Quality and Craftmanship with Enormous Rooms; Perfect for Entertaining Large Groups. A 25 Acre Lake Stocked with Multiple Variety of Fish and a Favorite Hang-Out for a Variety of Water Fowl, Sits Just Outside the Bedroom Wing Creating Serene, Tranquil Views. Ideal for Cattle, Horses and Agricultural Projects. There Are Two 3 Bedroom, 2 Bath Homes for Caretakers or Ranch Hands plus a 5 - Bay Equipment Bar"
"!! MOTIVATED SELLERS !! The quiet and peacefulness only the country can offer is found here. 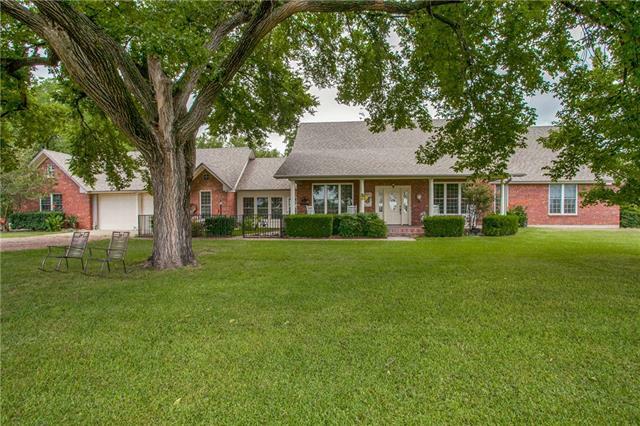 Just a few miles off TX 121 lies 70+ acres and a beautifully cared for ranch style home with 3 bedrooms and 3 full bathrooms. Large livings area that all tie together amplifies the space this home has. Enjoy the view from the picture windows in the kitchen when cooking or just having coffee in the eat-in table area. There are lots of barns for storing your equipment and farm toys. The cattle manageme"
"Looking for a retreat within an easy drive of Dallas? Found it! This exceptional property backs to a private lake which is jointly owned by three surrounding landowners. The Barndominium was built in 2008 and consists of a large workshop space with a 2 ton crane anchored in the center. Master and flex living for additional sleeping located upstairs. Kitchen, second bathroom, washer, dryer and storage downstairs. 6 inch end posts set up for four rows of vineyards which is stubbed for irrigation. " 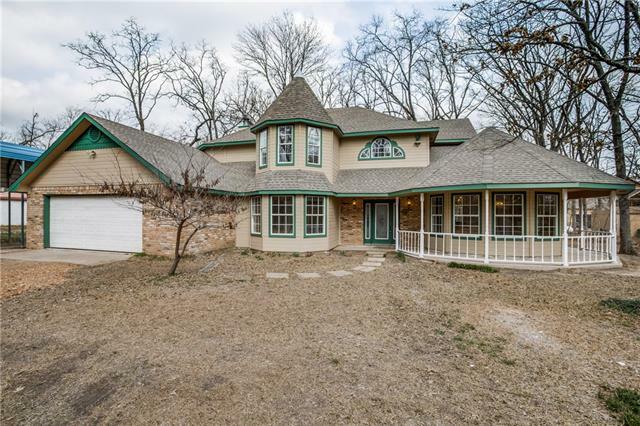 "SCENIC VIEWS OVERLOOKING FANNIN COUNTY, THIS CUSTOM BUILT HOME SCREAMS ELEGANCE WITH THE VAULTED CEILINGS AND CROWN MOLDING THRU OUT OVER LOOKING PRIVATE LARGE PONDS CITY FOLK CALL LAKES. SCRAPED OAK WOOD FLOORS, TILE AND CARPET, CABINETS CUSTOM KNOTTY ALDER, ALL ROOMS WIREd FOR CABLE, DOUBLE OVENS, GRANITE COUNTERTOPS, LARGE MASTER WITH FLOOR TO CEILING WINDOWS WALKIN TILE SHOWER, STUNNING FLOOR PLAN, FOUNDATION AT ITS BEST 110 PILLARS TO BEDROCK WITH EXTRA CONCRETE AND EXTENSION CABLES EVER"
"Looking for a Victorian home with Charm & Elegance? 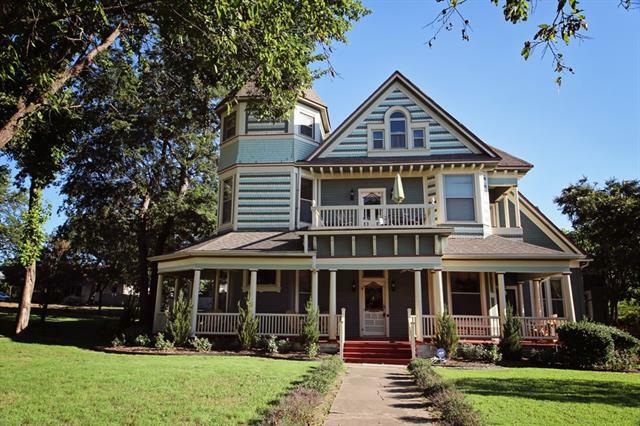 Look no further, this 3 story, 5 bedroom, 5.5 bath Queen Anne home sits on 2.4 acres +- and has many uniques feature's, from original Burled Walnut pocket doors to crown molding to etched glass dating back to the 1880,s, to a two story barn that has a historical marker. The main floor has a Grand Foyer, a library, 3 dining areas, 2 living areas, the master bdrm & bath and a gourmet kitchen. The 2nd story has 3 bdrm's, 3 baths & two balcony's." 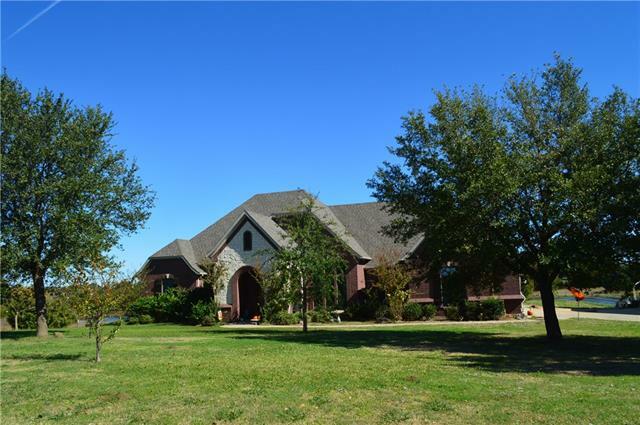 "This beautiful custom home sits on almost 12 gorgeous acres-including a large shop and pond . There are 3 nice sized bedrooms and 3 bathrooms with game room upstairs. The spacious kitchen boasts 42 custom cabinets, new tile backsplash, new cooktop, double ovens and fantastic exterior views. The open floorpan makes this home perfect for entertaining family and friends. 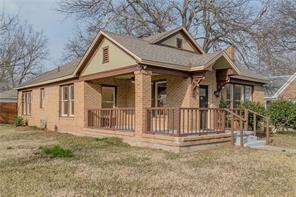 There are medium tone wood floors and trim in main living area and new carpet in all bedrooms. 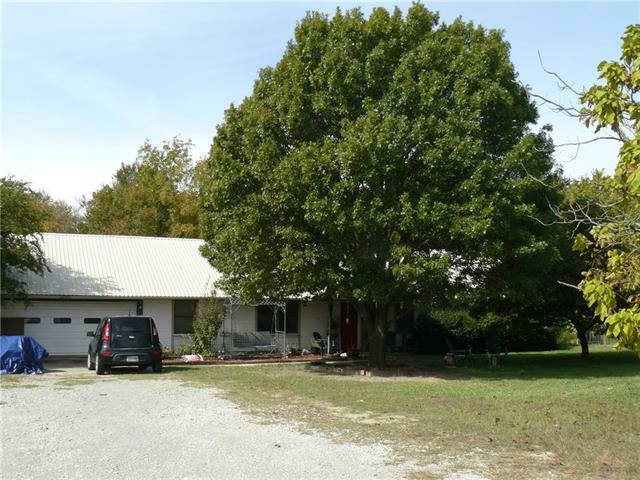 The back porch is a great plac"
"Wonderful home on over 4 acres in a great location. Country feel with city conveniences. This home is at the end of a nice long driveway with great curb appeal. Wait until you see the master bedroom!! Master bedroom is downstairs. Large game room upstairs, could also be used as a bedroom. The garage has been converted to an office or could be an additional bedroom which is not reflected in square footage listed. Great kitchen with ample cabinet space and breakfast nook. 24X30 Workshop. 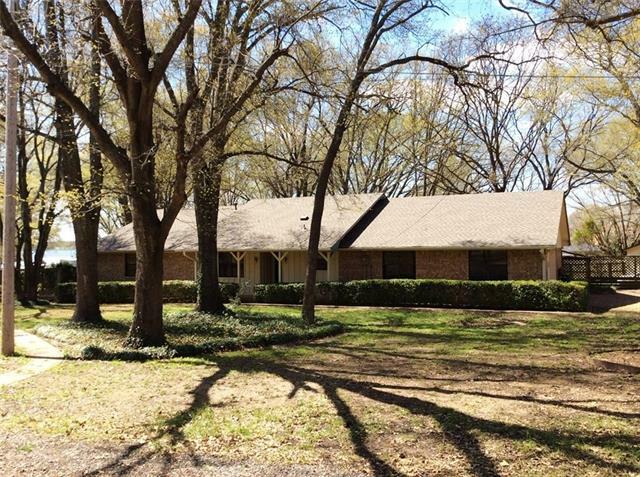 St"
"Gorgeous waterfront brick home with 3 bedroom, 2 bath, 2 car garage, on a park like 1.82 ac of mature oaks on 1200 ac Lake Bonham. Lovely stairway accentuates the entrance on the main floor. Gorgeous gourmet kitchen has loads of beautiful granite top cabinets, island with cook top, built in appliances and pantry. Formal dining and living room. Den with fireplace and patio doors to covered patio. One bedroom, bath and office that could be 4th bedroom completes the downstairs. 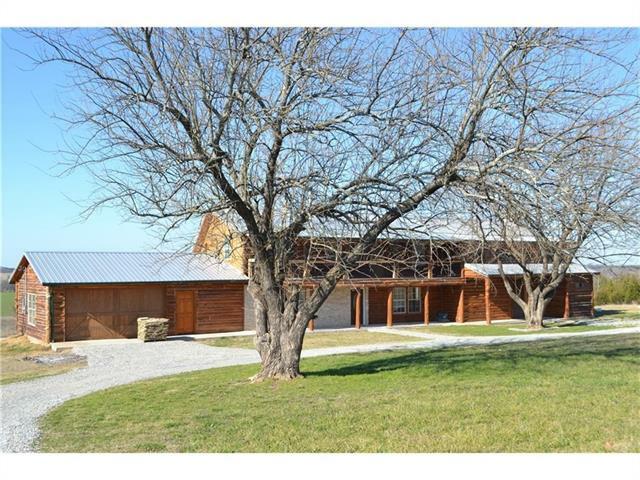 Upstairs is a Mas"
"Strategically overengineered Ranch house sits high overlooking 27+- Ac. Fenced for cattle. 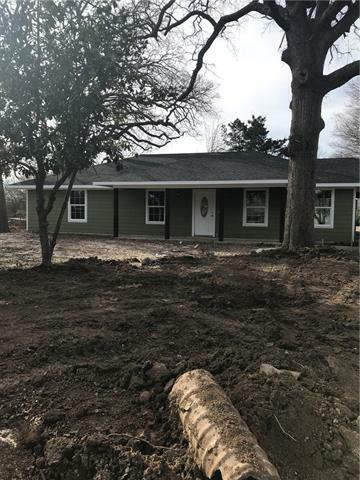 This is a one owner home w 2 X 6 Studs throughout, Metal Framing, Extra Lateral lines, 10' ceilings, Custom Cabinets, an insulated 30x30 oversized Garage w insulated doors & insulated finished attic space. Spend your nights on the 700sqft front porch extending entire length of the house. 2000sqft barn w 12ft overhang on the south side. 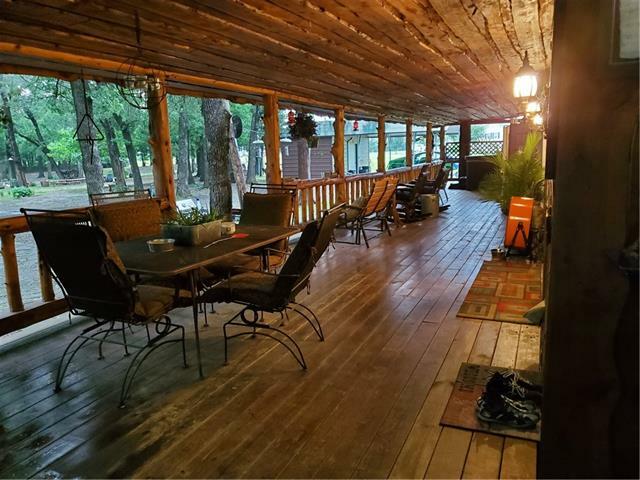 The entire premise is fenced for cattle, has water spigots in pasture "
"Beautiful spacious log cabin on a hill overlooking a large pond on 20 fenced acres. Home features a large stone wood burning fireplace, soaring wood ceilings, loft above living area, country kitchen, separate dining. Master bedroom downstairs. Large covered patio; balcony across front of the home. 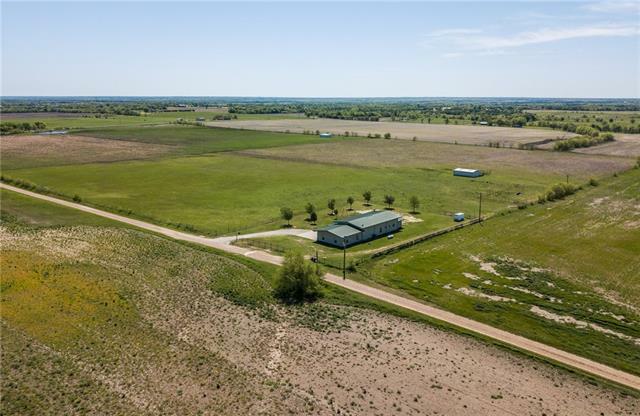 3 stall horse barn with living quarters, shop and corral." "Very spacious home on large corner lot in great neighborhood across from VA Hospital. This home has more to offer than most homes from its era. 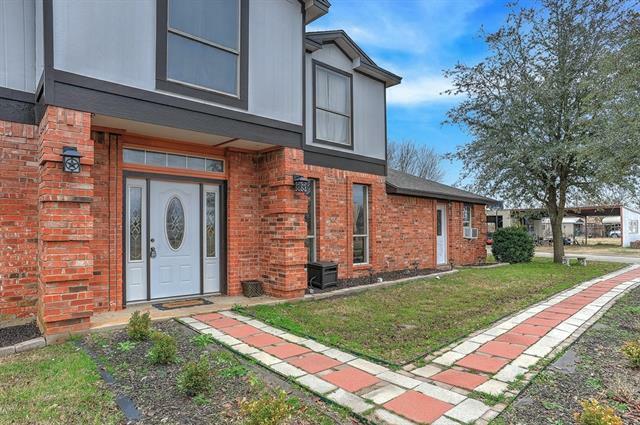 3 bedrooms have full baths and 1 has half bath. Bedrooms have plenty of closet space with lots of storage. The builder was looking into the future when he designed this well thought out floorplan with split bedrooms. There is a large laundry room leading to the oversized garage and outside you will find a nice workshop with electricity. There is ample pa"
"Lakefront Property situated on Lake Bonham. HOME AND WORKSHOP HAS BRAND NEW ROOF REPLACED JULY 2018! Great weekend getaway, homestead or corporate retreat set among towering oak and pine trees. There is a 2nd building site with separate access off off Nunn Cir. Enjoy your large wood deck overlooking a scenic, private pond as well as the private pier on the lake. Very unique property with with gate access, quaint home with wood floors, 2 living areas, 3.5 baths, security system, fireplace, s"
"See inside to appreciate. Beautiful family home has been recently remodeled. Kitchen make over includes cabinets, granite countertops and porcelain tile floors. All floors on 1st floor have been replaced with porcelain tile and the upstairs with carpet. Formal dining or breakfast bar. Home features a room that can be used as a study or formal living area, wood burning fireplace, bedrooms are upstairs with a sitting area for master bedroom and a game area for the kiddos to enjoy. 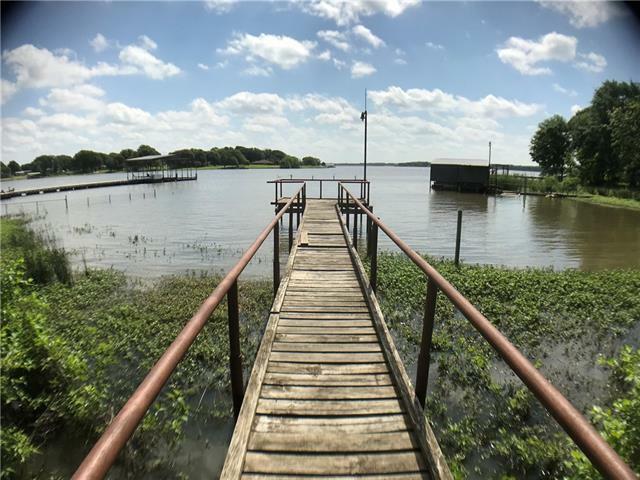 Even a room in t"
"Lakefront Property located in one of the most desirable areas of Lake Bonham. 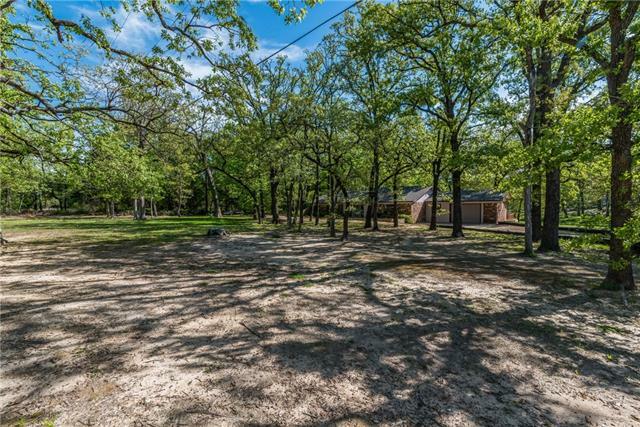 This 1+ acre lot is filled with large beautiful hardwoods. The 3 BR, 2 BA home has a large kitchen with granite countertops and cabinets galore, stainless refrigerator & freezer which stay with property, craft room off garage with sink and toilet. Lots of wood decking, gazebo and outdoor living areas allow for beautiful view of the lake. Separate 2 car detached garage, storage building for your lake gear, lawn equipme"
"Beautifully maintained rough-cut Cedar home. Country Living but close to town. Located minutes from Lake Bonham & Bois d'Arc Lake being constructed. The home has 3 bdrm but can be 4 bdrm. All kitchen appliances stay. Stainless, less than 5 yrs old. New Wine Cooler. New Water Heater. Master bdrm has French Doors that open onto covered deck, just a step away from hot tub that stays. New Aerobic Septic System. Home is All Electric. Outdoor concrete furniture, concrete bird bath, playhouse, and swin"
"Fabulous brick storefront in Bonham, Texas, less than 30 minutes from McKinney and Allen, Texas. Currently used as an art studio and man cave. Perfect for your collector motorcycles, man cave or just a weekend escape from the traffic and bustle of city life. Seller is a contractor and has spent the past several years rehabing and refurbishing the building. Come enjoy the freedom of life in a small Texas town... Buyer should confirm zoning and permitted uses...."
"MLS# 13836713 - Built by McClintock Homes - CONST. 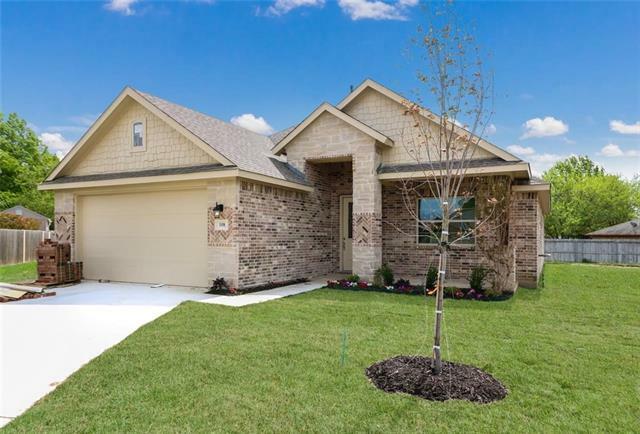 COMPLETED Apr 05 ~ The popular Tipton floorplan offers 3 bedrooms, a spacious kitchen with breakfast bar, large family room, stainless steel appliances, and a covered porch and patio, all on a large lot in Country Club Village. Come visit us in Bonham today!" "Come live your dream of running a Bed & Breakfast or Airbnb! This beautiful, stately home has four large bedrooms upstairs, three with full bathrooms attached. One bedroom has a fireplace & large room attached which could be used as an office or game room. The fourth bedroom previously shared a jack & jill bath with another room & could be reconverted. 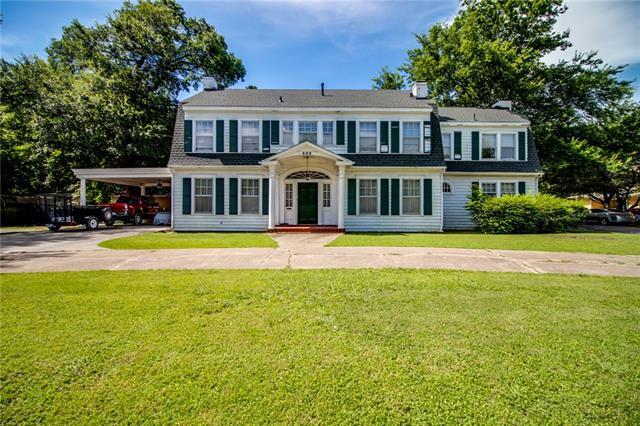 You'll find an elegant entry & beautiful main staircase plus a second wooden staircase coming down to the kitchen with large living & dining area"
"Recently updated 3 bedroom, 2 full baths 2 car garage on a tree lined neighborhood on the East side of Bonham. 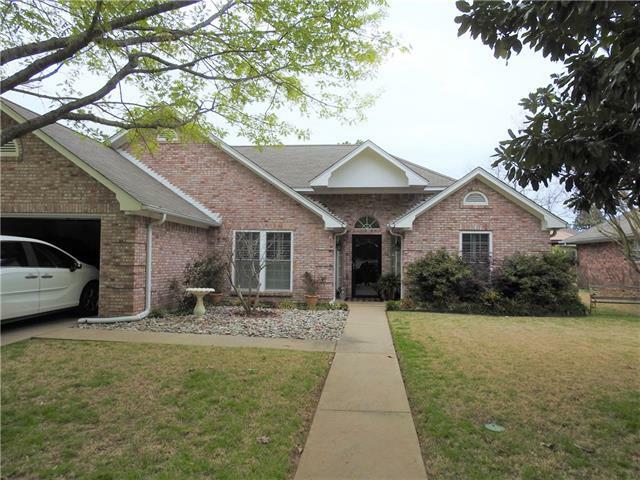 The home has a split bedroom arrangement, open living with formal dining & breakfast area, gas log fireplace, new carpet in living, formal dining & bedrooms, & tile replaced with the Travertine tile. New black appliances in the kitchen, granite counter tops with the added lip design, updated kitchen cabinets with lighter & brighter colors, new paint throughout the house & plantation sh"
"OWNER IS OFFERING A NEGOTIABLE PAINT AND FLOOR COVERING ALLOWANCE Spacious 4 BR - 3 and one half Bath home on 4.15 acres. 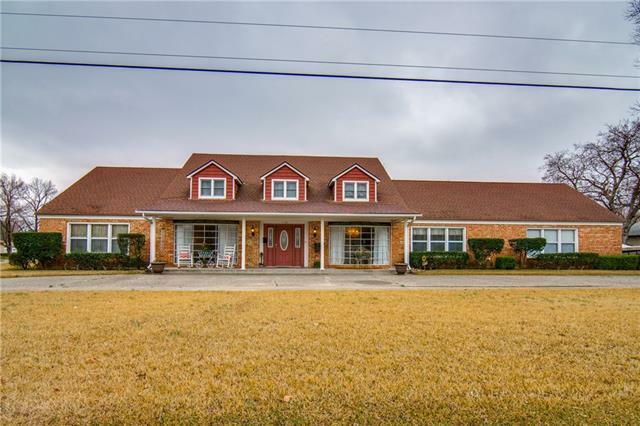 Home has ADT security system, and metal roof, Large living room leads to dining area with built in cabinets and a desk and to kitchen which has an island with breakfast bar. 2 bedrooms and Master BR on front and other Master BR on back. Small room in hallway fortified to use for storm room. Laundry room doubles as mud room from garage and has a large walk-in pantry being used"
"Remodeled and updated nice 3-2 brick on great corner lot, central heat & AC, carpet and wood floors, large walk in pantry, new appliances, granite counter tops, new paint in & out, new roof, new HVAC, new bathroom fixtures, separate dining room, large den with fireplace and more... This home is very nicely finished and ready for your family to move in. also included is a separate guest house with a small kitchen, dining & ling room, separate bedroom with walk in closet and a full bath with showe"
"Beautiful park-like setting with too many trees to count. 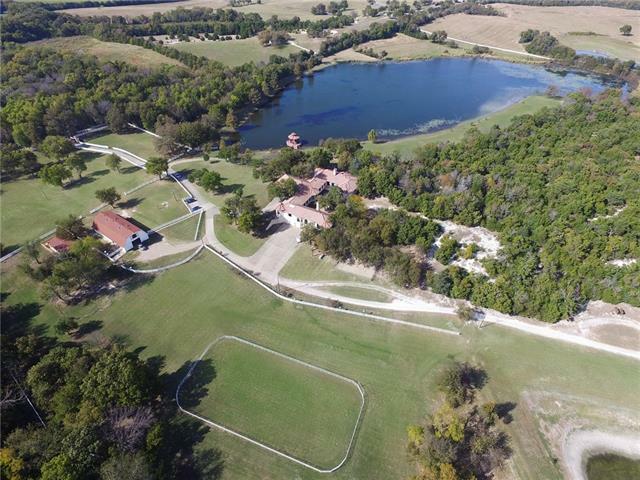 This amazing property sets on almost two acres very close to Bonham and also, Lake Bonham. Overlooks a private lake shared with neighbors, this 3 bedroom, 2 bath home is a must see. The view of the lake from the huge wooden deck is breathtaking. The extra large living area with a gas FP opens to the kitchen and to the deck and is perfect for entertaining. 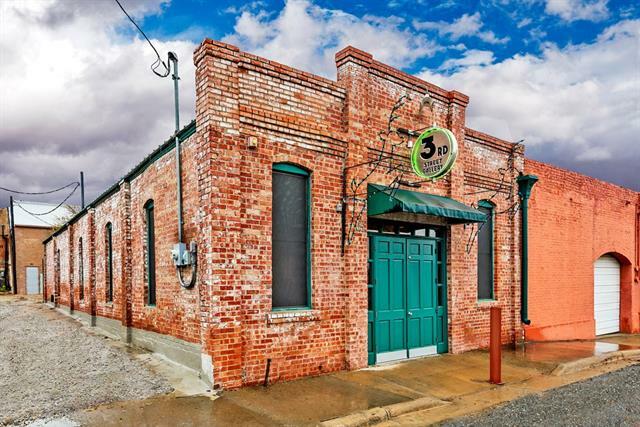 In addition, the property includes a large 22x38 ft. workshop with three overhea"